Coming soon in the Broadlands. Enjoy this sneak peek of a stunning Broomfield home hitting the market next week. 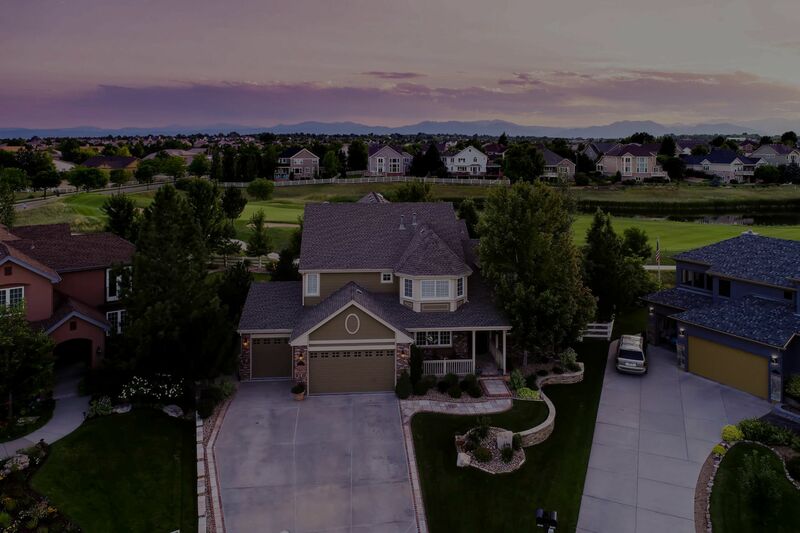 This special and spectacular home overlooking the 3rd hole of the Broadlands Golf Course is the perfect setting to enjoy the Colorado lifestyle. Maintained to perfection, this luxury home boasts features and finishes worthy of this beautiful location. For complete photo gallery visit https://rem.ax/westhampton or call us at 303-641-8377 to inquire further about this home.